I imagine we'll have to wait quite some time to get another look at gameplay in Mario & Sonic at the Tokyo 2020 Olympic Games, but at least we get a tiny bit of new content today. 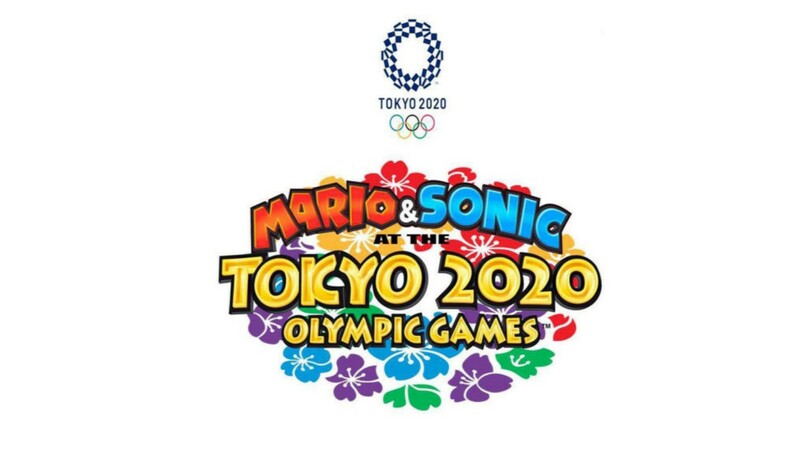 The official logo for Mario & Sonic at the Tokyo 2020 Olympic Games has been revealed, and it's looking quite colorful! Now we just have to cross our fingers and hope that the game is actually worth picking up! Looking for some more gameplay from Team Sonic Racing? The above video should feed that need. DanTDM was invited to SEGA's offices to check out the game and give it a run-through. He even got to hang out with Sonic himself! The latest round of info on Team Sonic Racing gives a breakdown of information on what each Wisp does. Check out the various Wisp abilities below. We also get a look at a new track called Sky Road, which comes from Sonic Riders. This is a semi-transparent road that weaves through the clouds, and sends you down steep slopes in its second half. The course is dotted with hot-air balloons floating in the background, and at some points, you can even bounce off the balloons to take shortcuts! The Play Expo 2019 event is taking place in Manchester Central on May 4th and 5th, 2019, and to spread the word on the upcoming event, Manchester's Metrolink has gotten a bit of a makeover. 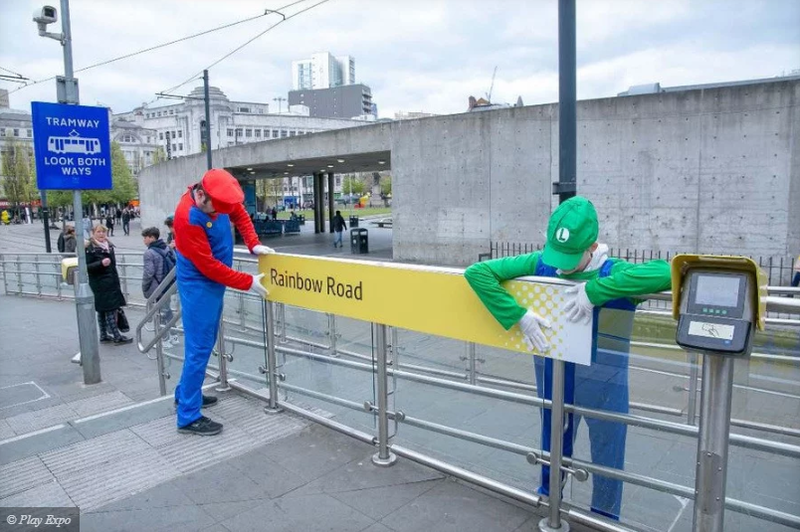 People dressed as Mario, Link, Pikachu, Sonic, and more were milling about at the Metrolink, changing the names of various stops to famous gaming locations. Check out more pics of their antics here. Finally, a time when keychain preorder bonus makes sense! A pair of Team Sonic Racing preorder bonuses have been revealed for those in Spain. 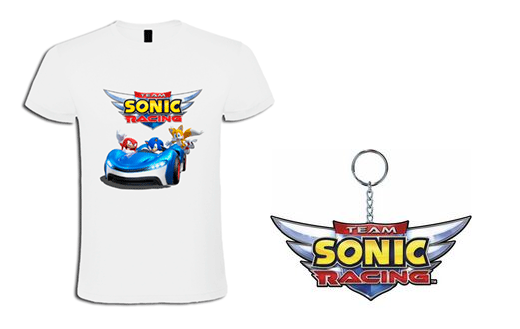 Customers who preorder the game through The English Court will be able to take home a Team Sonic Racing keychain, and those who shop at GAME Spain will get a Team Sonic Racing t-shirt. Put the pedal to the metal, Sonic fans! Today, SEGA revealed another brand-new music track for the upcoming arcade-style racer, Team Sonic Racing. “Wisp Circuit” is an original soundtrack from iconic Sonic Series Sound Director Jun Senoue and the musicians behind the 2016 Sonic Adventure Music Experience. Get ready to zoom across the track to a funky new beat! 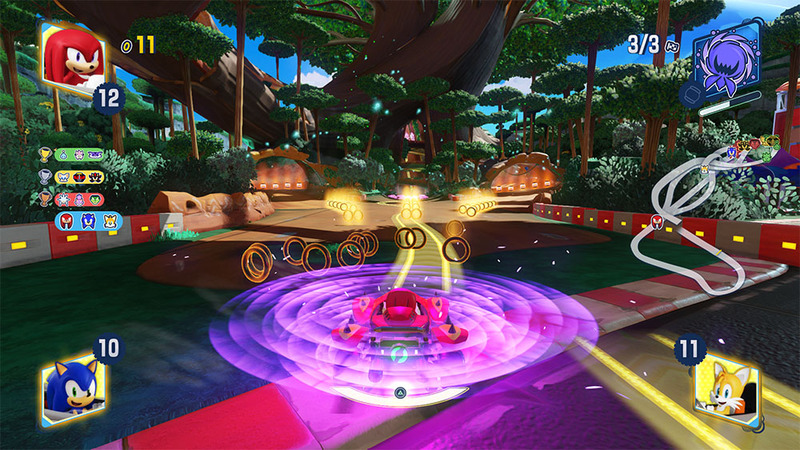 Wisp Circuit was the first map revealed for Team Sonic Racing and will be the jazzy opening melody that greets players at the start of their racing career. Speed over to the official Sonic the Hedgehog YouTube Channel to hear this supersonic music. To pre-order the physical edition of Team Sonic Racing, please visit www.teamsonicracing.com. To stay current on Sonic the Hedgehog news, follow Sonic on Twitter and Instagram, like him on Facebook, and subscribe to the Twitch channel and the YouTube channel. 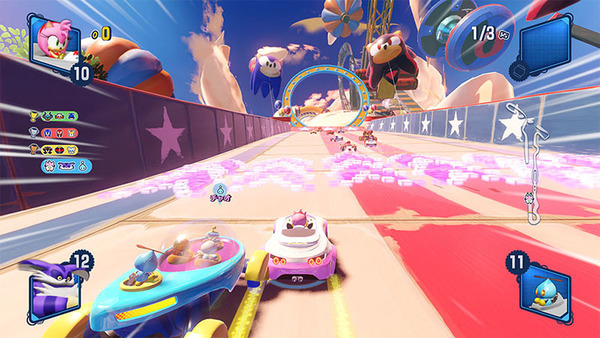 Another batch of Team Sonic Racing screens have come in, and they focus on areas in the game outside of racing. We get more screens showing off vehicle customization, as well as some sort of capsule machine mechanic. It looks like you'll be able to unlock credits in-game and use them to turn the capsule machine for various items. The principle cast of the Sonic the Hedgehog movie has just run a press junket to talk about their roles. The video above features quick comments from Jim Carrey, Ben Schwartz, James Marsden, and others. You get to hear about their portrayal of characters, as well as what they perceive to be an edge to the movie. At the very least, it sounds like the main cast had a lot of fun putting the movie together. Max Scoville performs a dramatic re-telling of some scenes from the Sonic the Hedgehog movie that was played at CinemaCon 2019. 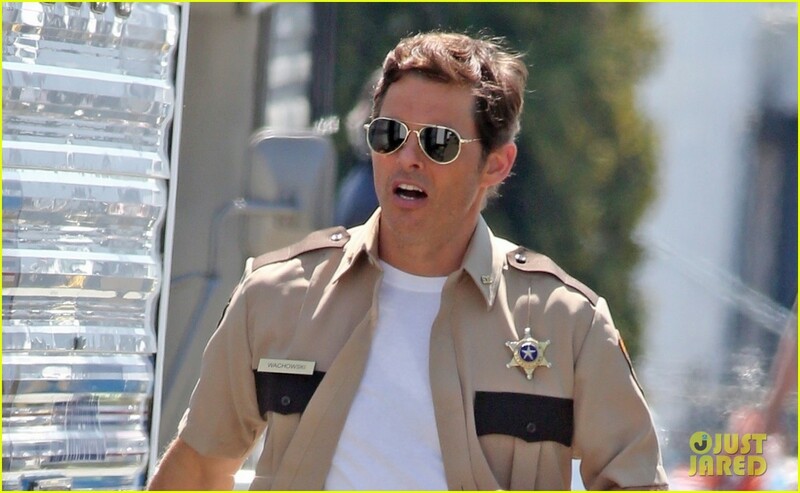 By now, you most likely know that actor James Marsden plays the role Tom Wachowski, a cop in the upcoming Sonic the Hedgehog movie. While he doesn't offer up much, Marsden does provide a bit more insight into what Wachowski is all about. "So Tom's a, he's a small town cop and he's trying to figure his life out and what his next step is, and he's married to Tika Sumter's character and they're trying to figure out the next step in their lives and in comes this character that is from another world and they become friends and they...how do I do this without spoiling it...go on a little journey together and some adventures and they hopefully get their answers to life together."